The Institute of Makers of Explosives led a post-detonation, debris collection project in conjunction with a large detonation conducted by the Department of Homeland Security-Transportation Security Administration, Department of Defense-Combating Terrorism Technical Support Office, Sandia National Laboratories, and the U.S. Army Dugway Proving Grounds on April 27, 2018. This important work will aid in underpinning algorithms used in the IMESAFR Quantitative Risk Assessment tool and provide valuable data about detonation characteristics of certain materials. IME members and staff supported the DOD Iron Warrior VBIED test. IME collected debris to validate the IMESAFR quantitative risk assessment software tool. Welcome to IME's new office located in downtown Washington, DC. 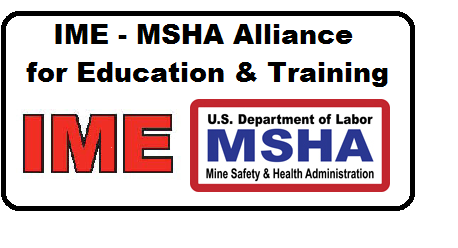 The IME has been the non-profit safety and security association of the commercial explosives industry since 1913. You cannot get there without explosives. Learn about the millions of other things made possible by explosives by visiting our Resources page. The IME is the commercial explosives industry advocate for effective, sensible and consistent regulations and legislation. Explosives are stored in highly secure buildings called "magazines". Most ATF storage regulations are based on long-standing IME standards. To meet modern demand, nearly all non-renewable resources must be obtained from the earth with the use of explosives. Some IME standards, such as SLP-22, are incorporated by reference into Federal, State, and local regulations. IME supports the Department of Defense's Eskimore program, which endeavors to apply state-of-the-art technology in understanding the risks associated with large explosions. 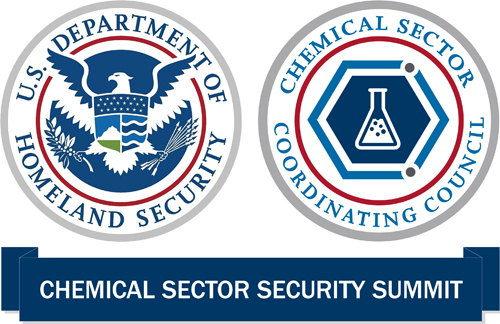 Explosives manufacturing plants are indistinguishable from other chemical producers. Ammonium nitrate is virtually irreplaceable to the commercial explosives industry. It is virtually impossible to discover or recover oil and natural gas without the use of commercial explosives like siesmic charges, perforating guns and other tools. IME supports the Department of Defense's Eskimore program, which endeavors to enhance state-of-the-art understanding of the risks associated with large explosions. IME supports the Department of Defense's Eskimore program, which applies state-of-the-art technology in understanding the risks associated with large explosions. Each flag marks a piece of magazine debris to be weighed, categorized, and GPS located. Over 2/3rds of all commercial explosives are consumed in surface coal mines. Before explosives, mining was accomplished by a painstaking process called firesetting. 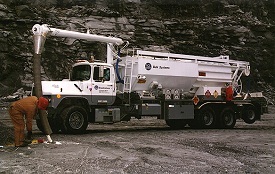 Over 98% of all explosives consumed in the U.S. are delivered to the jobsite in bulk. Without Alfred Nobel's inventions of dynamite and the detonator, our lifestyle would be like that of 150 years ago; with wood being our primary building material. The invention of the ammonium nitrate prilling process, not the Texas City Disaster, led to the ten-fold increase in U.S. explosives consumption during the middle of the 20th Century. IMESAFR is a probabilistic risk assessment tool used to calculate risk to personnel from explosives facilities. This tool is a supplement to the longstanding American Table of Distances.